If you’re looking for a top-selling accessory this year, the recommendation from several college stores is to add hats, which carry a universal appeal to both genders. Jewelry appears to be a more popular item at the larger schools than smaller colleges and junior colleges. 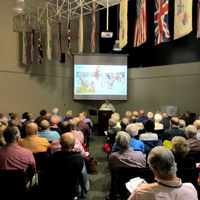 The Christopher Wren Association has been selected as an Osher Lifelong Learning Institute. William & Mary recently became one of the first campuses in North America to introduce The Circuit, an innovative program designed to provide student athletes with the nutrition and support they need to achieve peak performance, both on and off the field. 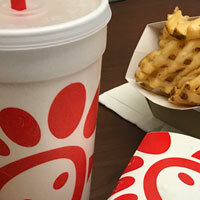 The William & Mary Real Estate Foundation has announced that Chick-fil-A will open in Tribe Square for the fall 2018 semester.